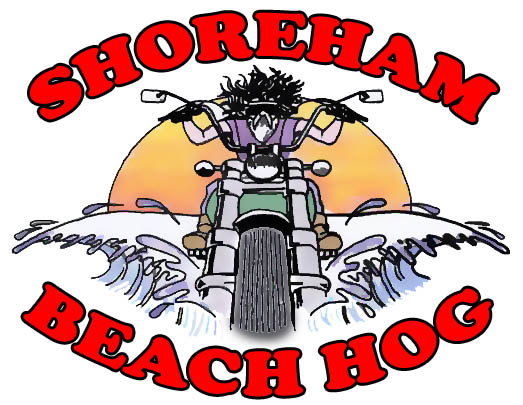 Shoreham Beach Hog is the Data Controller of any personal information you provide to us. We can be contacted via our website www.beachhog.uk Contact Us page or by email to webmaster@beachhog.uk. Copyright © 2016 - 2019 Shoreham Beach Hog. All rights reserved.